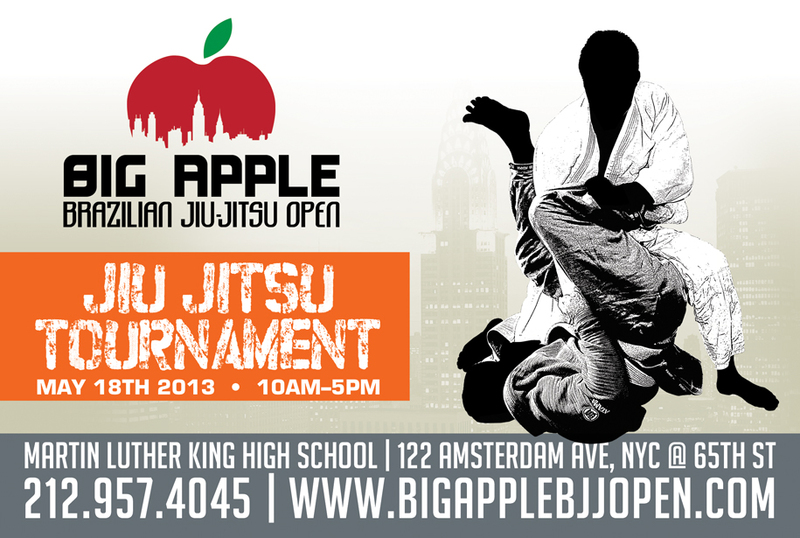 ViTOR SHAOLIN TV: The long awaited BIG APPLE BJJ OPEN 3 is back! 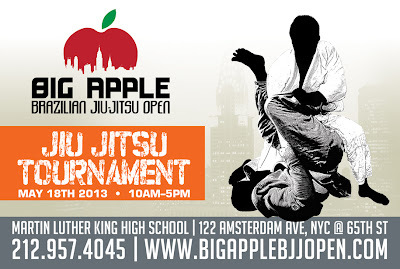 The long awaited BIG APPLE BJJ OPEN 3 is back! And on it's home turf on the UWS of Manhattan! The date is set for Saturday, May 18, 2013. We have opened up more divisions from kids to teens as well as a new Seniors division for men! 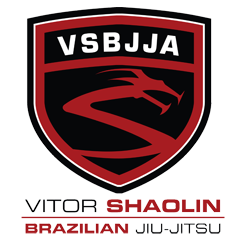 We will have 3 divisions for brown/black belt males with a monetary prize for the winner of each division! Absolute division winners also get prizes, as always! Registration is now open, and only $90 for early discount before March 23!